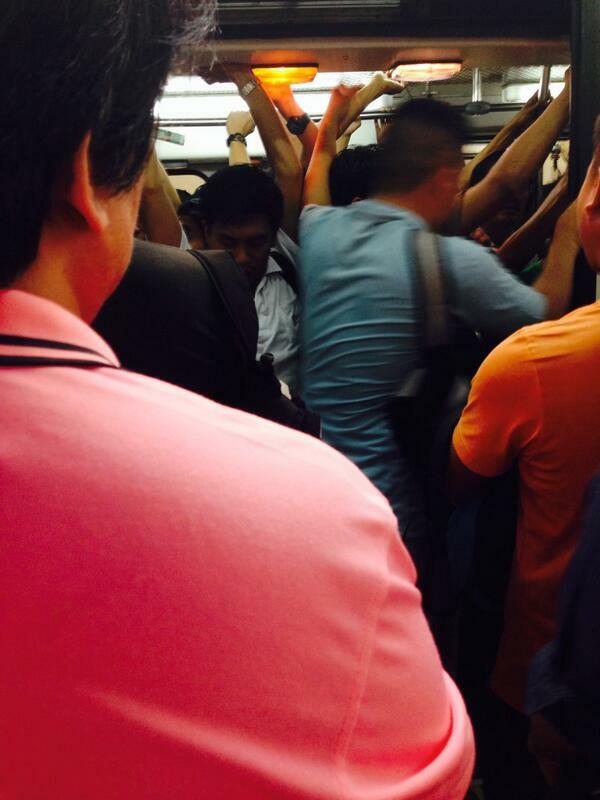 Would you rather ride the MRT during rush hour, or literally die? 1. Go to the gym? Or enjoy the free sauna, courtesy of the jam-packed train? 2. Finish an entire episode of your favorite late night teleserye? Or sleep early so you have time to prepare for the commute? 3. Save up for something actually delightful? 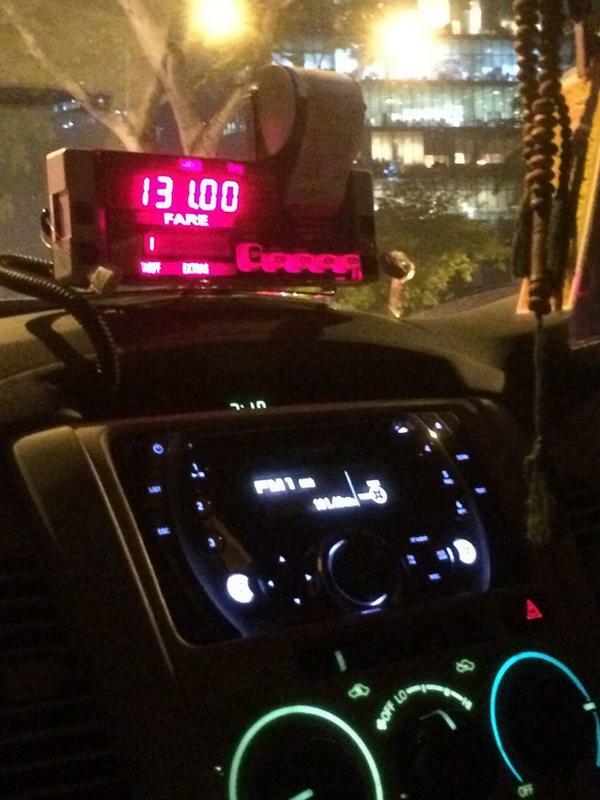 Or give it all up for a cab ride? 4. Dress up nicely for a very important meeting? Or don't even bother because the commute will ruin it anyway? 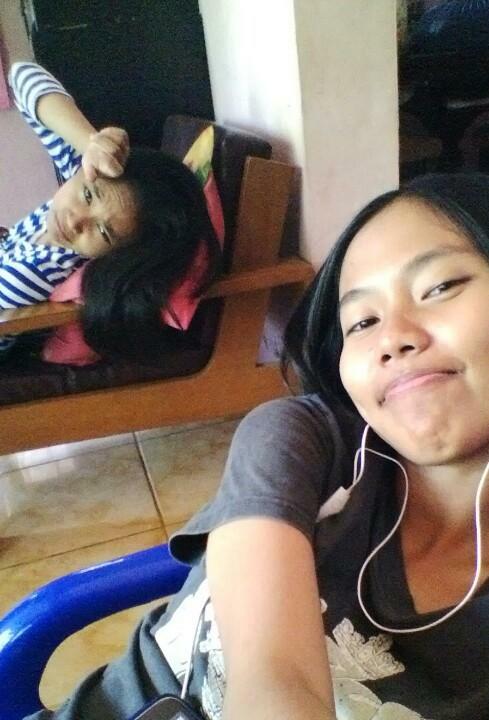 Dyahe. 5. Take a little time chilling at home? 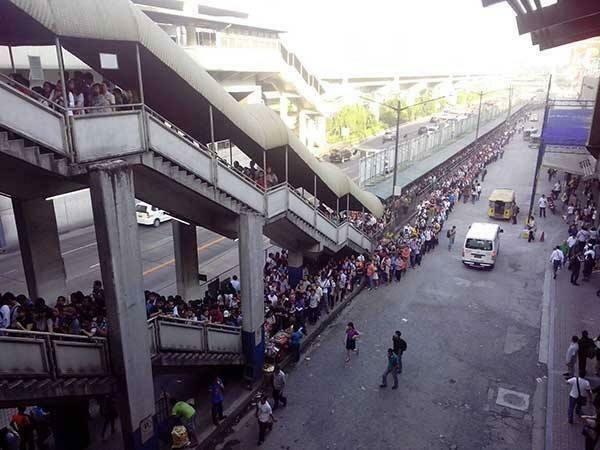 Or deal with long queues hanggang sa matubuan ka na ng ugat? 7. Dedicate a prayer to seeing your office crush today? Or that you get to see your office AT ALL? 8. 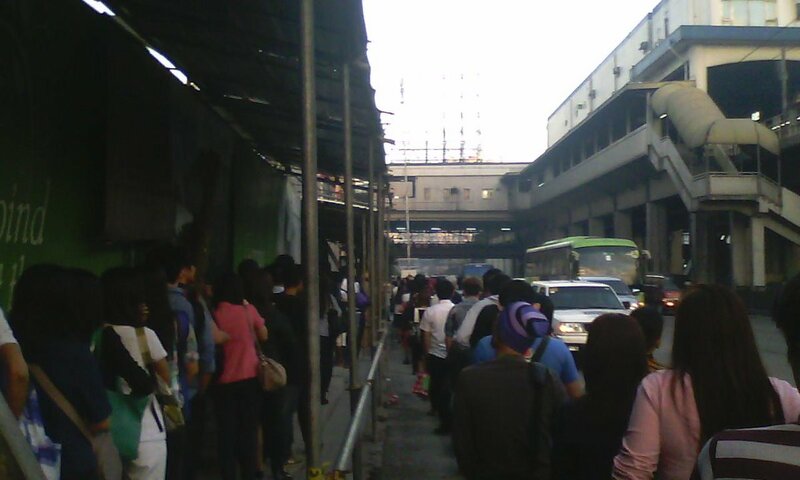 Make tambay for five hours at SM North Edsa? 9. Or spend those five hours stuck in traffic at EDSA? 10. Save your bandwidth for some OPM on Spotify? 11. Make friends via selfie with other commuters? 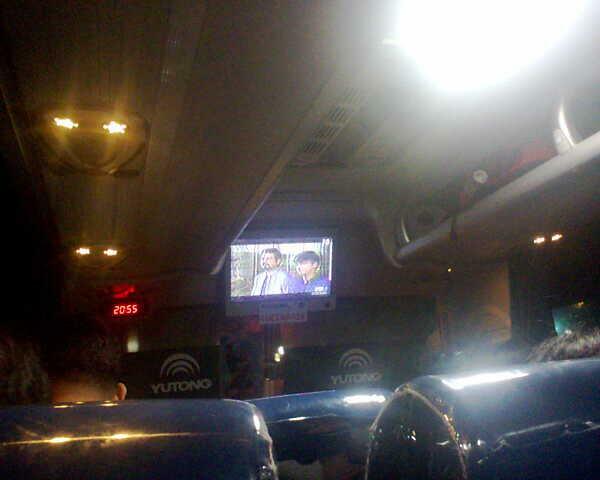 @VictoryLinerInc Tunay na Joy ride! Enjoy ka na sa pag sakay, mayroon pang pamigay...Victory Liner Iba ka talaga! Or is it every Filipino for her/himself? 12. 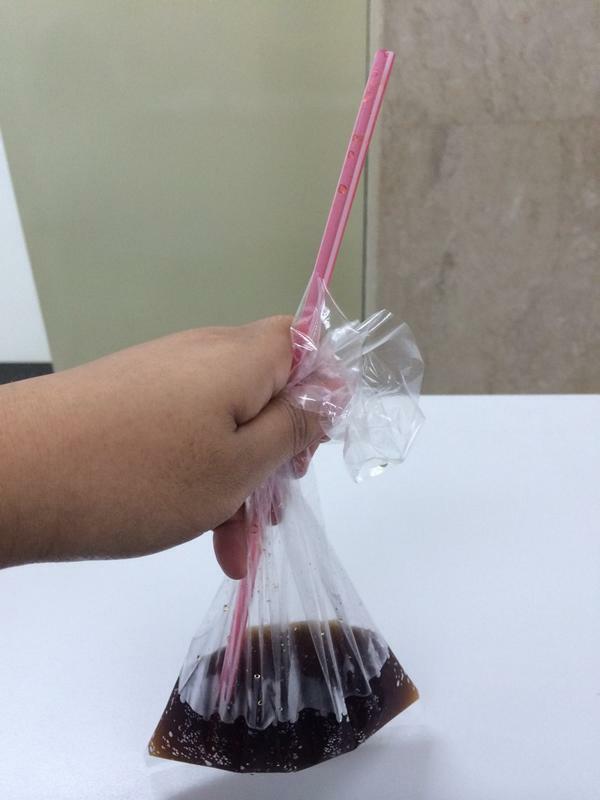 Pick up a refreshing drink for the long ride? Or worry about holding it in for hours on the commute? 13. Save your appetite for a real meal at home? 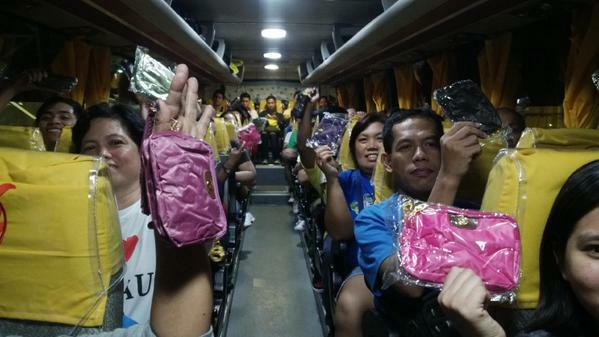 Or buy fish crackers and espasol from the manong bus vendor? 14. 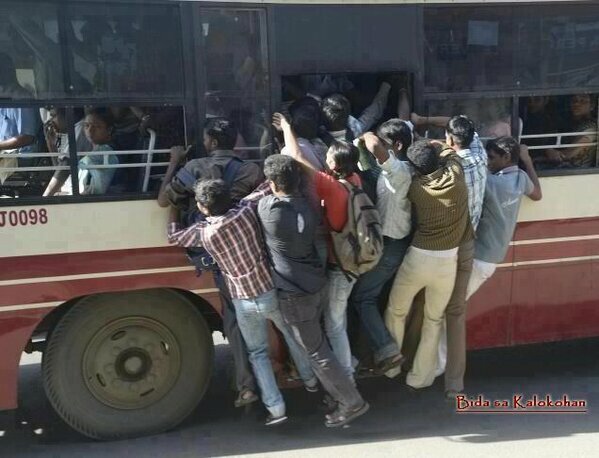 Actually get off at your bus stop? Or stay onboard and finish a scene from yet another teleserye? 15. Appreciate the beautiful Manila sunset outside the bus window? 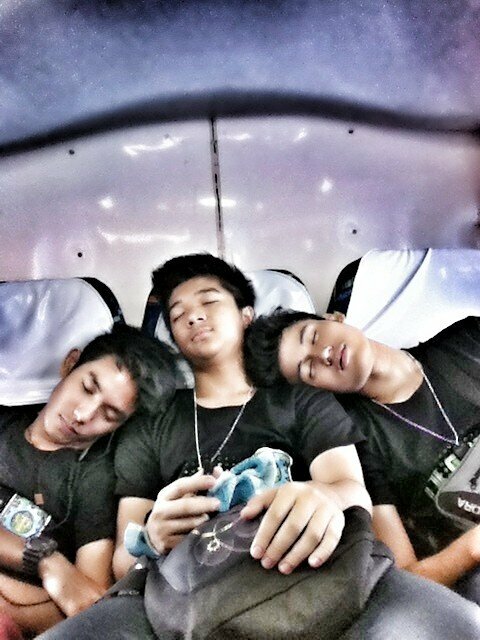 Or just pass out and cuddle with your seatmates? Whatever choices you make, ultimately, you'll just be like, "Jesus take the wheel na nga."